Attorney Gayle Moser joined the Rider Goodwin Law Team in the summer of 2017. 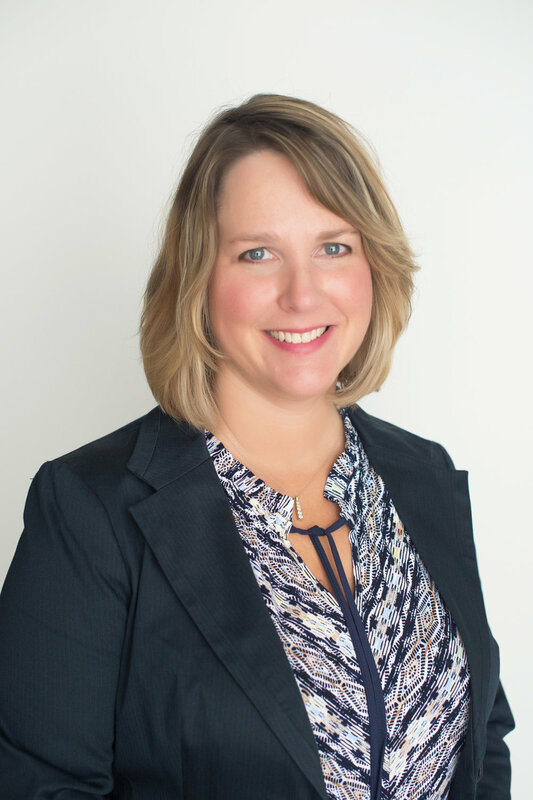 Gayle was raised in Farmington, Iowa and attended Drake University for her undergraduate education and majored in Business Management and earned her Bachelor of Science in Business Administration. Gayle went to the University of Denver Sturm College of Law where she earned her Juris Doctorate and was admitted to practice law in Colorado in 2009. Gayle comes to Rider Goodwin Law Offices with a plethora of family law experience. Before entering private practice, she was a Domestic Law Clerk in Arapahoe County District Court. During her tenure as a clerk, she assisted judges and magistrates in a variety of family law matters, including the complexities of multi-states custody cases. Gayle is licensed to practice law in the Colorado District Courts and is a member of the Colorado Bar Association, the Family Law Section, and the Arapahoe County Bar Association. Gayle is a talented and devoted lawyer who has significant court room experience representing all types of family law matters, she has also pledged herself to continuing her education. Gayle has a unique perspective on how the legal process works all while bringing an organized, professional, and welcoming approach to her Clients. She understands how overwhelming any legal matter can be. In part because of her extensive background, she understands that every family law case is unique and needs to be handled as such. Gayle enjoyed spending time with her husband, daughter, and their family dogs. The Rider Goodwin Law Office is privileged to have her practicing on our team.